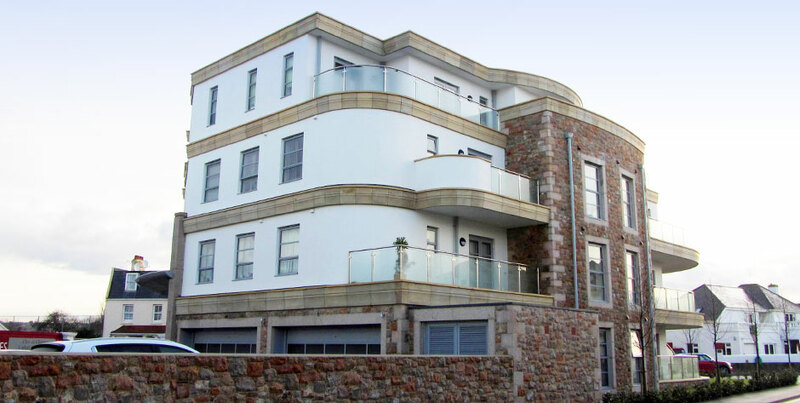 Consisting of 12no, one and two bedroom apartments built on the old canning factory in St Clement, siting on piled foundations, the building incorporates many styles of construction including traditional granite external walls, blockwork/render with Glass reinforced cornice and copings, polished granite rain screen cladding, glass curtain walling and a curved aluminium entrance canopy. The apartments were all sold off plan, so we worked closely with our client and the purchasers to coordinate their individual requirements and delivered this prestigious project on time and to the high standard required. 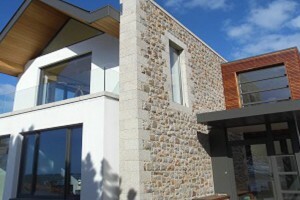 A three storey 5 bedroom private house finished with insulated render. 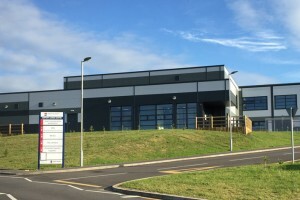 A steel frame clad building constructed for the engineering department. 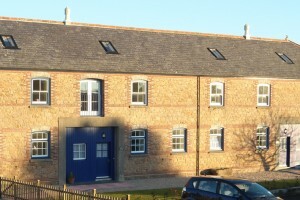 Barn conversion and construction of residential units and parking. 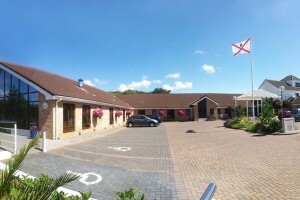 A care home extension & refurbishment to enlarge and improve facilities. Since 1973, Hacquoil & Cook has been a locally owned and managed construction business, with a reputation for quality building work. Our projects include developments across the Island’s retail, commercial and residential sectors. 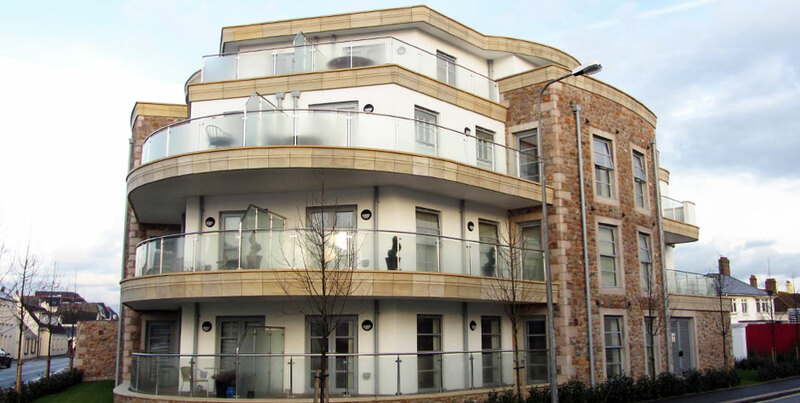 From residential developments and large commercial properties, to bespoke joinery, our reputation as one of Jersey's premier building contractors has enabled us to successfully deliver some of the Island's most prestigious residential and commercial projects. © Copyright 2017 Hacquoil & Cook. All Rights Reserved.